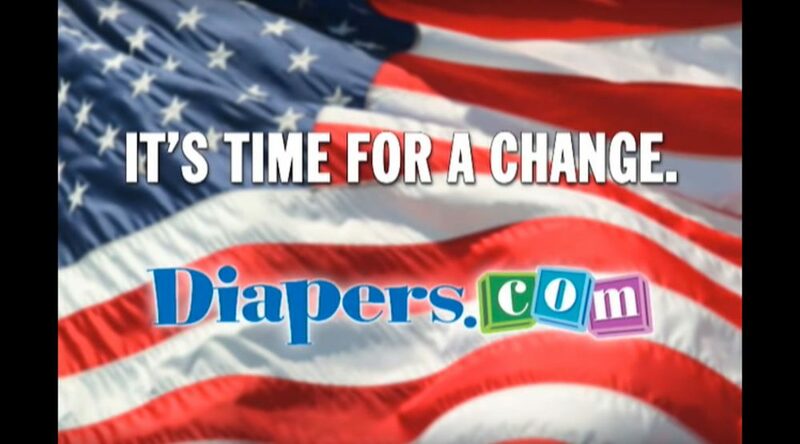 Diapers.com is the largest online retailer for baby products. 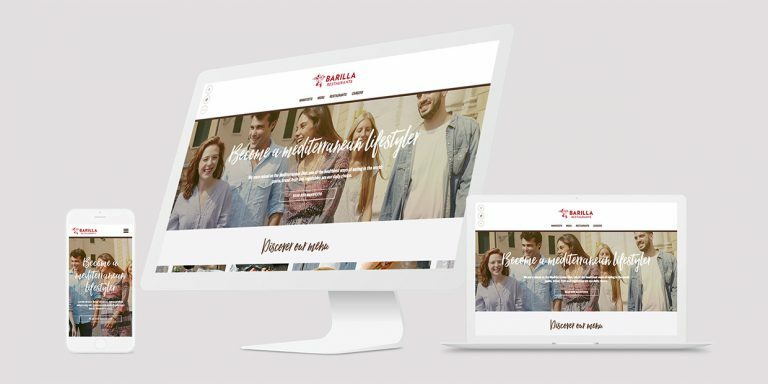 Its goal is very simple: to make life easier for new parents. 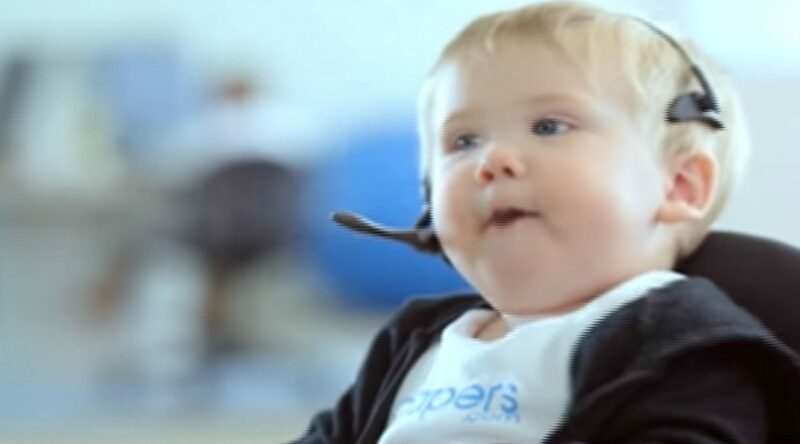 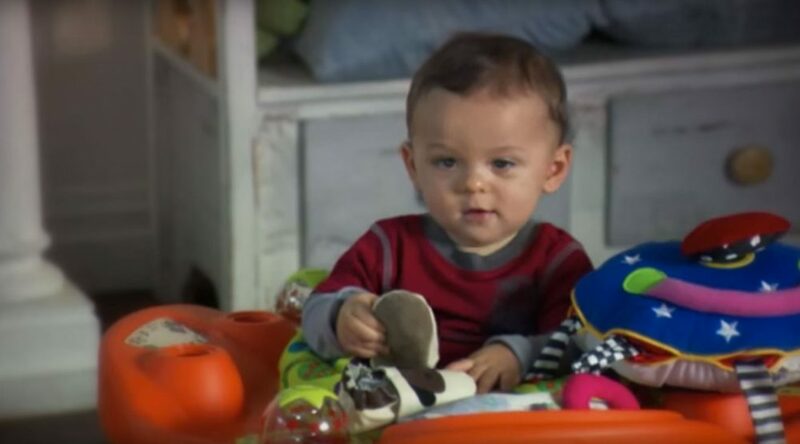 In order to communicate this positioning, TV and print ads were developed, reflecting Diapers.com’s commitment to 24/7 customer service as well as the brand’s total understanding of what it’s like to have a new baby.